Mobile Phone Casino Games | £200 Bonus Best Pay by Phone Bill Site! solo i nuovi giocatori. Scommesse si verifica da equilibrio vera prima. 50x scommessa il bonus, il contributo può variare a partita. Disponibile solo su giochi selezionati. Il requisito di scommessa è calcolato solo su scommesse bonus. Bonus è valido per 30 giorni dall'emissione. conversione massima: 5 volte l'importo del bonus. Si applicano termini completi. The popularity of our mobile phone casino marks the evident role that mobile devices now play in our lives. It is not surprising that online casinos such as StrictlyCash have found their way onto our mobile devices connecting you the player to the most realistic casino experiences ever designed. No matter what your favorite game is, here you can choose from over 400 titles and play them all at the comfort of your mobile phone. Strictly Cash Mobile Phone Casino also has all the best features that any mobile casino should have, such as pay by phone bill facilities for UK players. Don’t worry we have a host of great payment facilities available for our international players too. Our phone casino is compatible with almost all the latest versions of mobile phones, plus tablets and desktop PC’s of course. Our mobile casino gambling experience has taken phone gaming to a different level, and has also made it easier for our players to play their favorite casino games anytime they want. Strictly Cash Mobile Phone Casino has also been with all the best characteristics of an online casino in mind, so every player at our mobile casino can get the feel of a real land based casino on demand. Strictly Cash is a user friendly phone casino for mobile which is accessible from everywhere. You won’t have to worry about where to play the best casino games anymore. With the growth of mobile casino it has become much easier for you to play anytime and anywhere as long as you have a reasonable internet connection. Our mobile casino prides itself on bringing our customers amazing bonus features and promotions. We have designed our casino experience to delighted you with hefty rewards and surprises. When you play through our mobile casino, every feature will be available on your screen making it easier and faster than ever before. 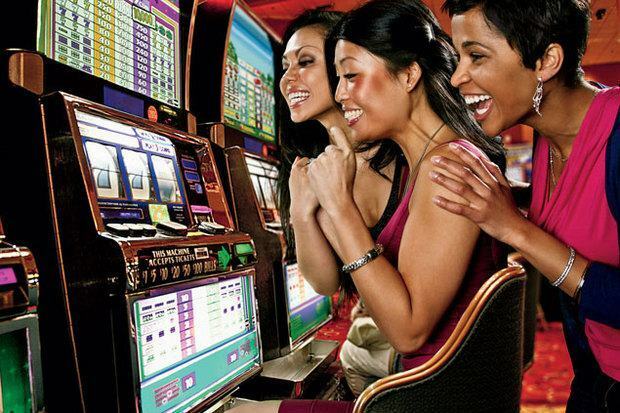 You’ll have easy access to our casino lobby, banking facilities, cash out area and of course the huge games selection. At Strictly Cash casino you don’t have to travel or order food and pay extra bills. All you need here is your mobile on your hand to start enjoying our casino games. While playing at our online casino, you don’t have to worry hard and fast rules; there are not a great deal of rules that you’ll have to follow. Playing at StrictlyCash phone casino is simple, and all you have to follow is the game rules that have been penned down for you. Should you be lucky enough to hit a big win at Strictly Cash Casino, the VIP team will happily arrange for a smooth withdrawal of funds. We know that the more winners we have, the more winners we get so we love it when our players win! We’ll keep your details private throughout your customer journey and there is a lot of privacy that our mobile casino offers. You can earn money, play the different games and still remain anonymous. Well you wouldn’t want the whole world to know about your big win would you! Our players are credited with exclusive welcome bonuses, referral bonuses, loyalty bonuses and more. At our casino, you can connect with all of the specific game’s details and learn from them. You can connect with the phone casino world from the comfort of your home. Want more?? 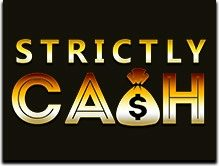 The Strictly Cash Casino has all the best features for you the player to enjoy and stay connected. Copyright © 2018, rigorosamente in contanti Tutti i diritti riservati.